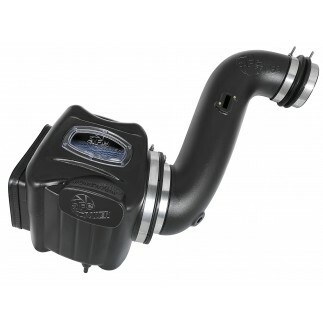 Interested in a new exhaust system for your 2001-2010 Duramax? Check out the ATLAS down-pipe back side exit exhaust system by aFe. 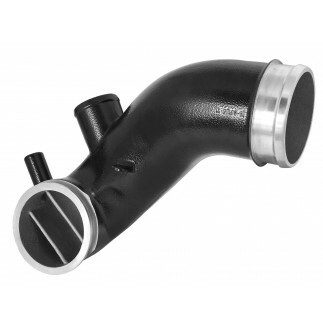 This system is constructed from 4" mandrel-bent aluminized steel tubing for maximum flow increased horsepower, increased torque and lower EGT's. This system uses high quality band clamps, OE-style bayonet hangers and includes an adjustable hanger clamp for a tight secure fitment. This unit uses all factory mounting locations this provides for a quick, hassle-free installation. This kit includes a muffler delete pipe for a more aggressive sound. ATLAS exhaust systems are the perfect combination of performance, fit and value. This Atlas System Includes an extension pipe and an adjustable hanger for a perfect fit. This kit uses factory mounting locations providing stability and hassle-free installation. 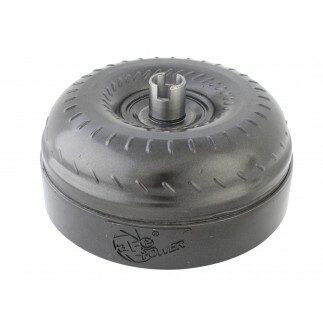 High quality OE-style flange and band clamps are used for a complete 360 degree sealing surface. This ATLAS exhaust system is constructed of 4" mandrel-bent aluminized steel tubing for maximum flow. Smooth transition bends allow for low turbulence, increasing horsepower, torque and lowering EGT's. OE-style hangers with bayonet tip are used to maintain a stable pipe location during high vibration and high heat conditions. Crew Cab/Short Bed, Crew Cab Long Bed, Extended Cab/Short Bed, Extended Cab/Long Bed. 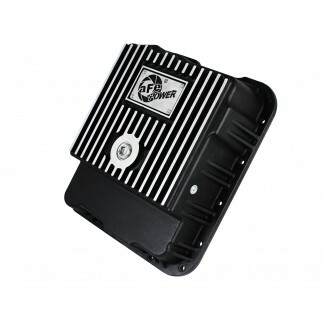 This is a Race Only product that is to be used solely for competition, it cannot be used on vehicles that are operated on public streets, roads or highways. Its use is limited to closed-course and open-course racing that is formally sanctioned by a recognized racing organization. Any other use, including recreational off-road use, could be in violation of local, state and federal laws. 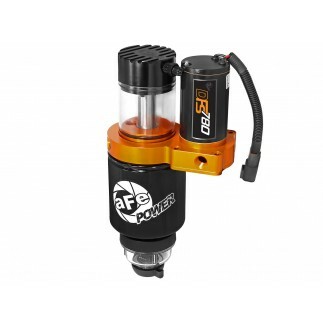 To complete the purchase of this item, aFe Power competition acknowledgement/liability release form must be filled out and submitted. 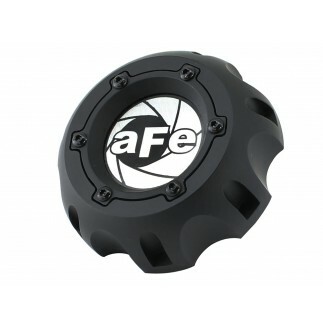 All aFe exhaust systems are engineered and manufactured in our Corona, California facility.